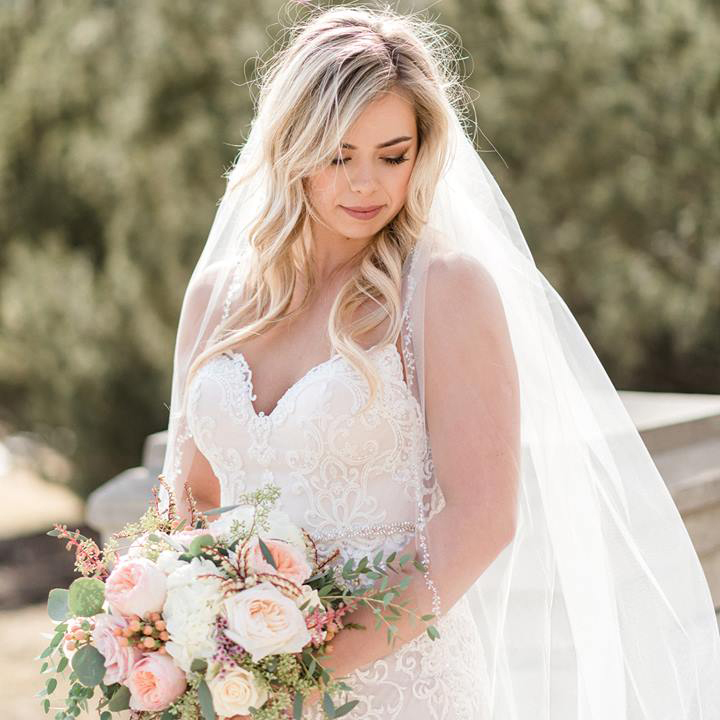 At rococo BRIDES, we want to join you on your journey to one of the most special occasions of your life! We welcome you to come and share your story with us as we embark on finding you that perfect wedding dress. rococo BRIDES carries a carefully curated selection of wedding dresses, with many exclusive designers to choose from. 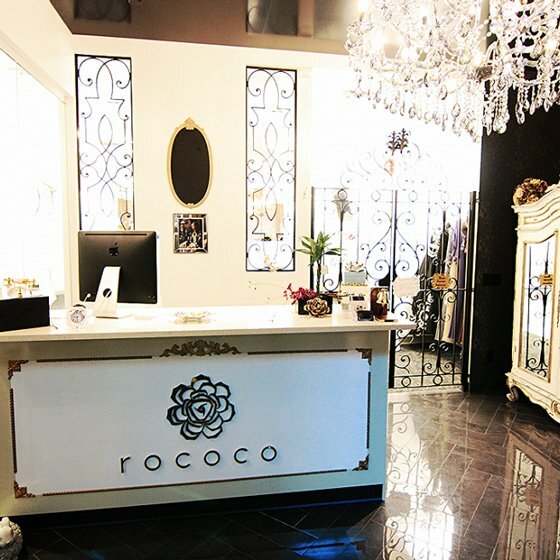 We look forward to receiving you at rococo BRIDES, an exciting new concept in the Bridal Industry. Book your appointment and be captivated by the exquisite and unpredictable ambience, gowns and staff. We can’t wait to celebrate you! With unsurpassed customer service, attention to all detail & our expertise, brides continue to choose in becoming a true rococo BRIDE.